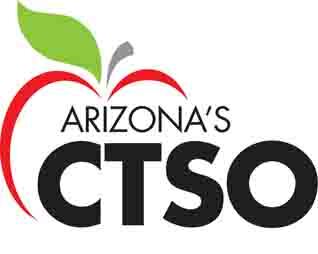 Arizona’s Catholic Tuition Support Organization (CTSO) offers many different options for contributors to participate in the tax credit. Make an online credit card contribution on our safe and secure site. Call in your credit card or Electronic Fund Transfer (EFT) to 520-838-2558. Mail your check or credit card contribution by downloading this Printable Form. Call in your scheduled contributions to 520-838-2558 or download and mail CTSO the Scheduled Contribution Form. Employees may enroll in the DOT Employee Payroll Withholding program by downloading: DOT Payroll Withholding Form. The Arizona Department of Revenue has these on-line resources available regarding the private-school tax credit. Please note that some of the links are in PDF format and requires Adobe Acrobat Reader to view. Install the free Acrobat Reader.